Larry Schwartz is a Partner with SingerLewak's DCV Franchise Services Division. 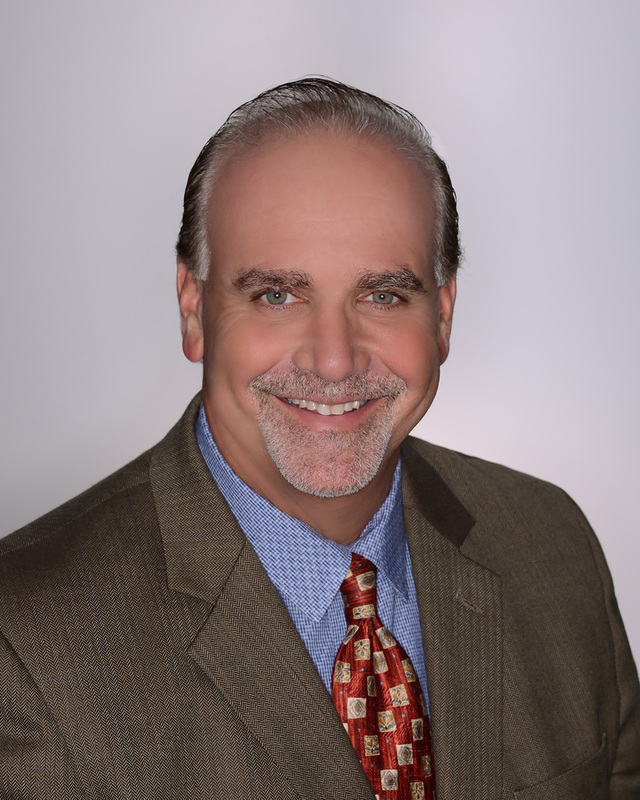 Larry Schwartz has more than 25 years of corporate and business development experience and has held executive level positions in the ancillary healthcare and franchise industries. During that time, he has been instrumental in developing and managing new business ventures and has spearheaded the growth of several start-ups, early and middle stage companies. Larry began his career in franchising as a Master Developer for a multi-brand organization in Southern California. Shortly after, he was asked to help lead the company’s national franchise development efforts as well as assist in the launch of a new high-profile brand. In that capacity, Larry was responsible for developing, implementing and executing a national rollout strategy with emphasis on sales and marketing, resale transactions, contract negotiation and real estate procurement. He also served as Regional Vice President for a multi-brand international franchise company where he was responsible for the development of several brands in the Southwestern US. Since 2009, Larry has worked as a senior level consultant to the franchise industry and has helped facilitate the development of several start-up, early stage and established franchise organizations. He has brought years of small business and corporate development experience to clients in several critical areas including infrastructure development, sales, branding/marketing, operations and investment capital procurement. Larry joined DCV Franchise Services Group as a Partner and Sr. Consultant to pursue his passion for working with companies to develop new and existing brands, create new business opportunities and facilitate the growth and development of regional, national and international franchise systems. High net worth individuals, closely-held business entities, engineering and medical groups, non-profit entities, software, manufacturing, multi-state and expatriate taxation.